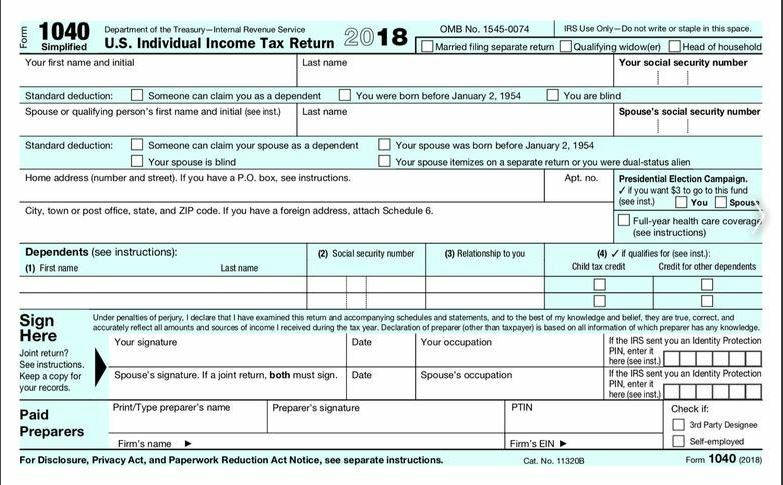 The federal deadline for people to file income taxes is April 15. Out-of-pocket spending on health care jumps about 60% in the week after people get their refunds, according to an analysis of account data published last year by the JPMorgan Chase Institute, a research group that draws on the bank’s data. The bulk of that money is spent during face-to-face encounters at clinics, hospitals or other medical providers. Refunds trigger about a 10% increase in the number of people making in-person health-care payments on weekdays, according to the group’s research. Other research from the institute has shown that refunds are also frequently followed by increased cash withdrawals, credit card payments and spending on durable goods. Tax refunds – the difference between the money withheld from workers’ paychecks and the taxes they actually owe – are the biggest single payment many households receive all year. 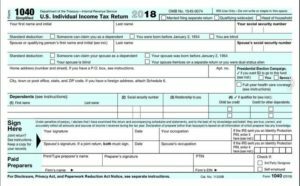 The average federal refund taxpayers received this spring was $2,873, according to IRS data on filings as of March 29.